Baobab - Unrefined Organic Carrier Oil - Aromatics Canada Inc. 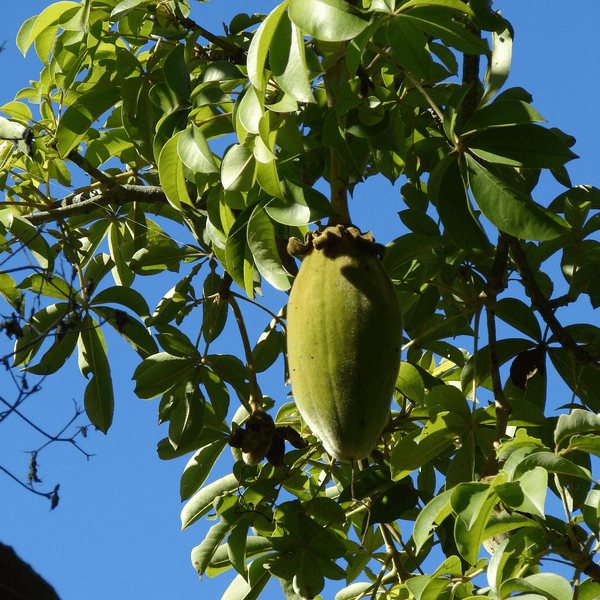 Product Description: The baobab is native to tropical African countries, including South Africa, Botswana, Namibia, Mozambique. 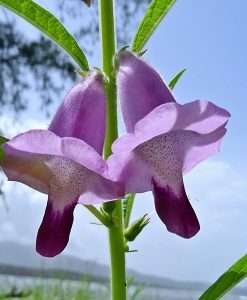 Its natural habitat is hot, dry woodland on stony, well-drained soils, in areas that receive low rainfall. The oil obtained from its seeds is rich in vitamins A, D, and E, as well as antioxidants. 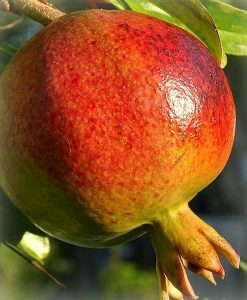 The fruit is rich in Vitamin C and B2, and offers health benefits, especially for pregnant women, children and the elderly.